Is this not the Andreas Burghardt you're looking for? All 73 haves are only visible to logged-in members. Prozessmanager/ Business Analyst im Projekt "Umstellung ADONIS auf ADONIS NP"
All 25 career entries are only visible to logged-in members. 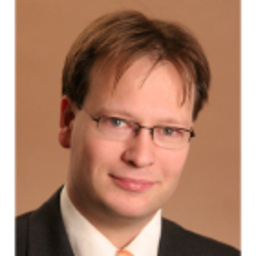 Discuss topics you and Andreas Burghardt are interested in in XING Groups. Andreas Burghardt attended the following events – were you there as well?